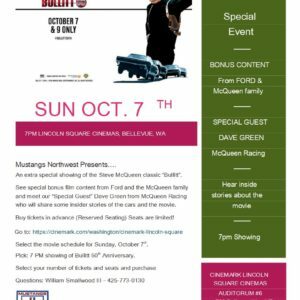 Mustangs Northwest | Help Needed – Looking for a few Mustangs…. On Saturday, May 12, 2018, 10 am to 2 pm, the new O’Reilly Auto Parts store in Woodinville, WA is having a store grand opening and car show. The Mustangs Northwest club is looking for members to participate with first generation (preferred) or newer Mustangs. 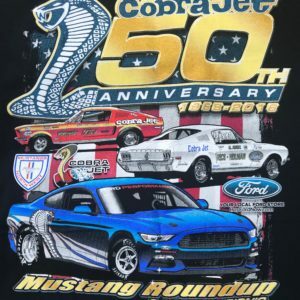 To participate, email Scott Robinson (vp@mustangsnorthwest.org) a confirmation with the title “May 12 Car Show”. O’Reilly Auto Parts is a Mustangs Northwest Roundup sponser.